Panda Update #21 – Is Your Website Duplicate Content Free? It’s that time again, at the start of the week Google announced the 21st Panda update which in total targeted around 0.4% of regular search queries and 1.1% of English U.S search queries. Google Panda specifically targets low quality, duplicated content we see on many website’s today. Since it’s inception in February 2011, the algorithm has set out to actively penalises websites that carry duplicate, low quality, spam content by moving the offending web pages further down the Google search results for their targeted keywords. In essence Google does not want to supply it’s users with irrelevant, duplicate and low quality content. 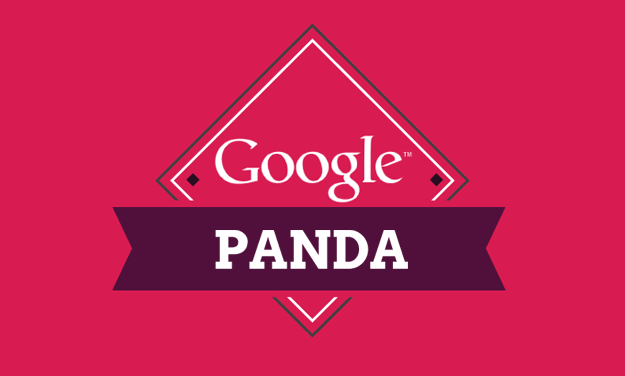 You can read more about Google Panda here. We are seeing Google issue Panda updates every 3-4 weeks making it now even more important to ensure your website contains 100% unique content. If you are worried about duplicate content on your website then get in touch with us and we can carry out a complete website check to name and shame websites carrying your content!